Here is my work. 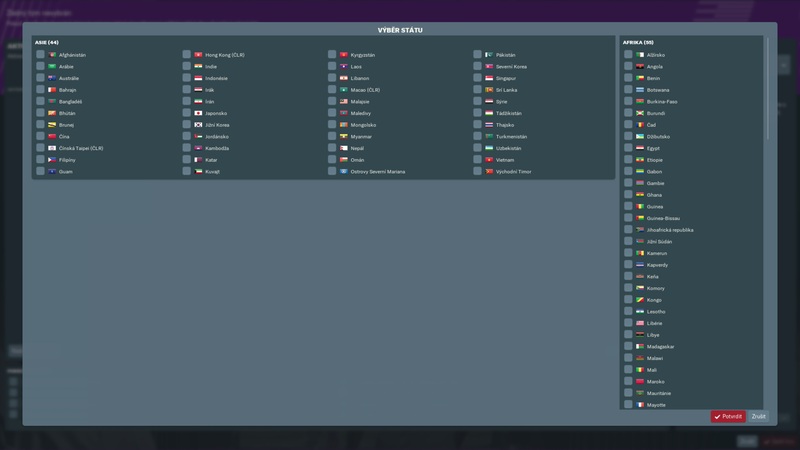 Only countries and domestic cups! NOTE: includes European claassen's files which works without fix. Your megapack present nations supercups? When is Italy available? the Claassen one and your own does not work on 19.3 i think due to serie b team number change. It is not about Serie B. 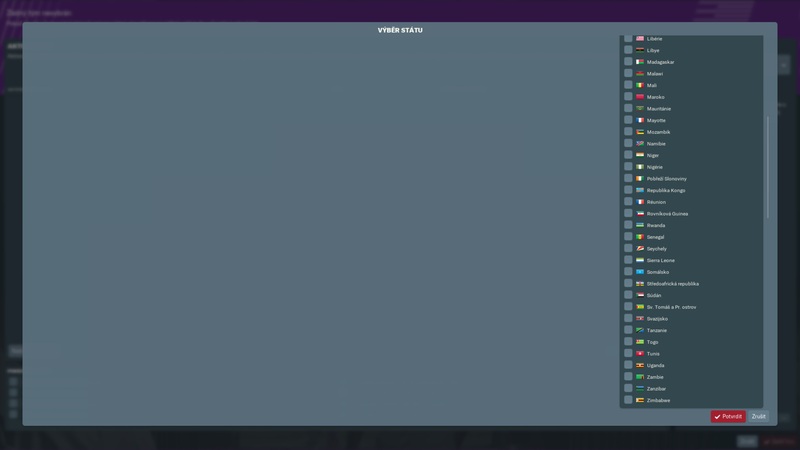 Editor is bugged, look at this topic below. I'm still waiting for a solution..
Jamaica actually plays 33 games at tier 1 and has a 6 team playoff as well. ALSO Is there a way to create the https://en.wikipedia.org/wiki/2018_Caribbean_Club_Championship For carribean teams? Oh ok thanks i had no idea. are the league rules real? Or randomized/unreal? how many league levels are there? 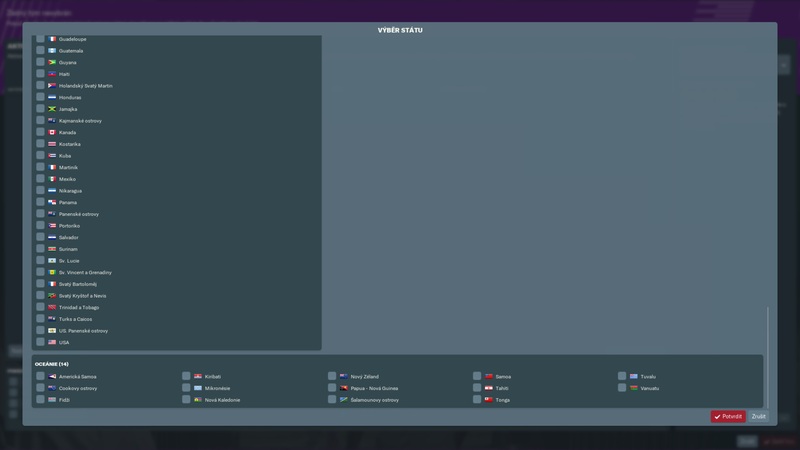 Is Thailand League lastest update? It just opened the league last couple weeks, is it updated according to present time. You say it includes the claassens files which will work for 19.3. do you also need to download the claassen pack seperate? 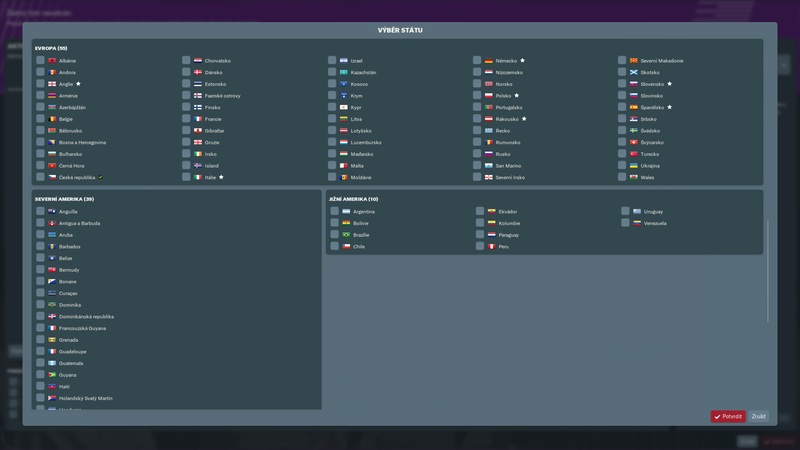 For the rest: you added countries and domestic cups, do you also make real rules for relegation/promotion, yellow card suspension, transfer market date's , … ? Salut merci pour ce super boulot,mais en installant ta mise a jour sur steam,il n y a pas toute les nations et impossible d ouvrir le dossier par win rar .si tu pouvait m aider ou un forumiste sa serait cool merci.